G4ILO's Blog: Do LCDs wear out? Yes, they do, some worse than others. 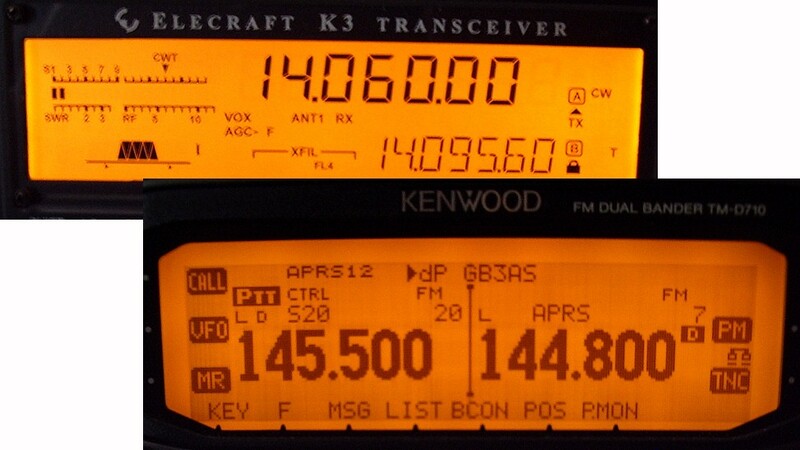 FT-817 LCD's for example, start to look shabby quite fast. I have an AOR 2002 receiver that I bought new many years ago. Many of the number segments in the LCD display are now quite faint. can you adjust contrast in the AOR 2002? either by software or a pot inside the device?